A new River Bend novel is coming! 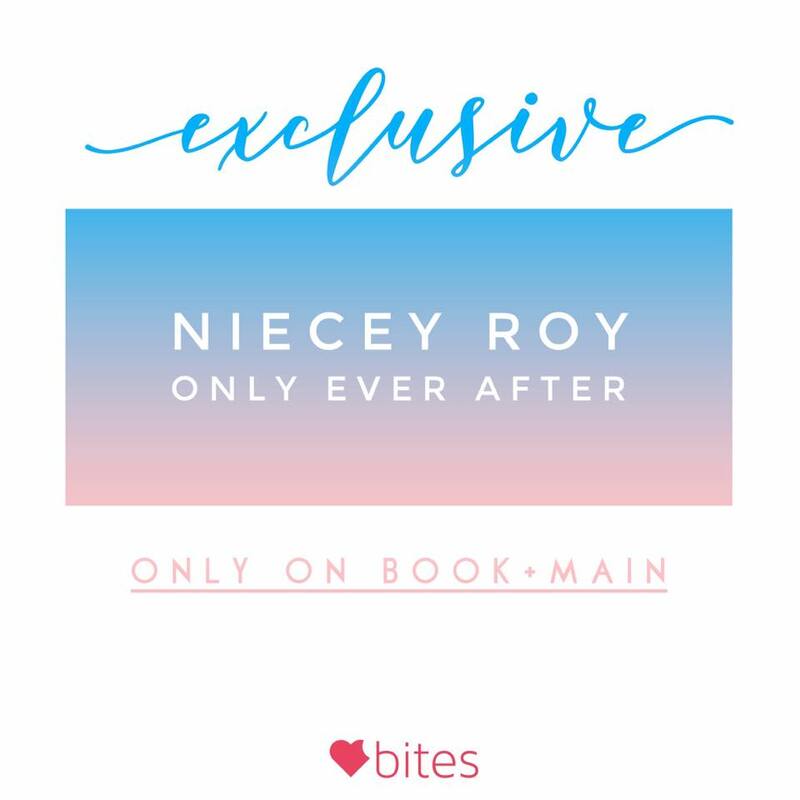 Have you heard of Book+Main Bites??? 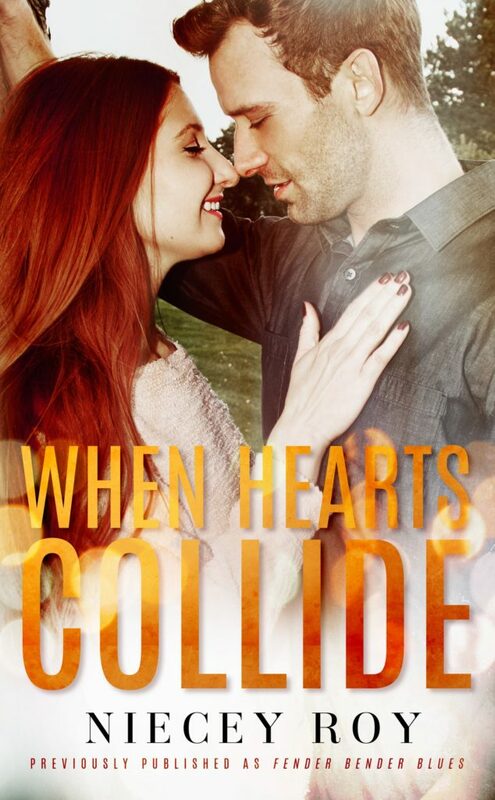 When Hearts Collide releasing soon!